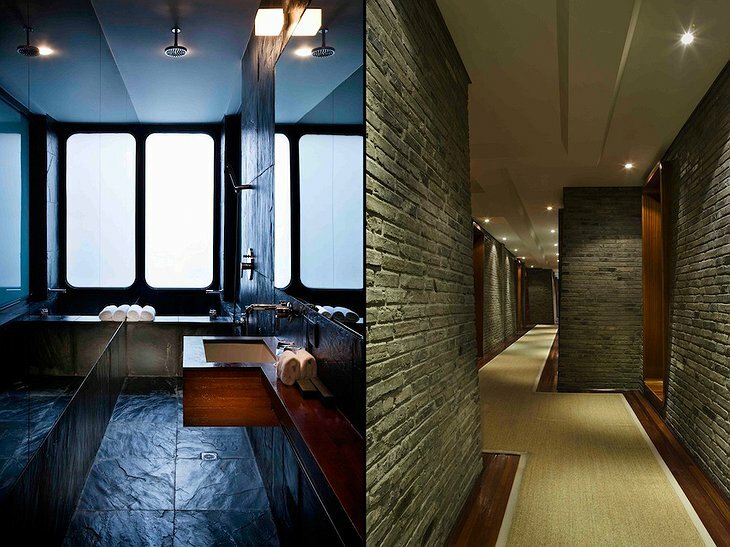 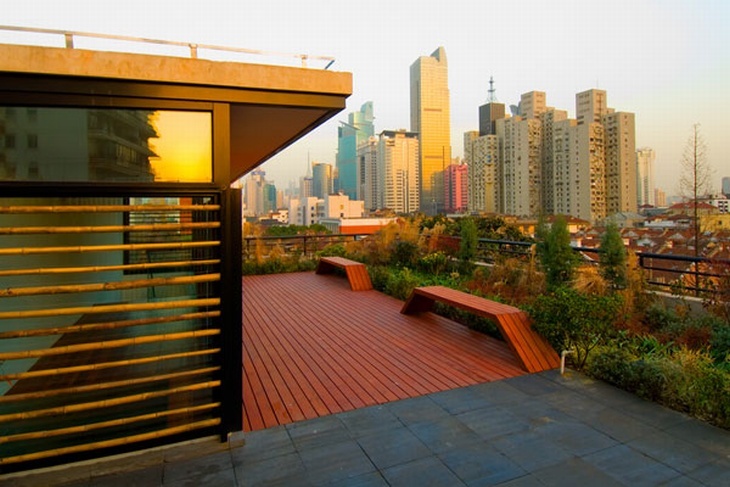 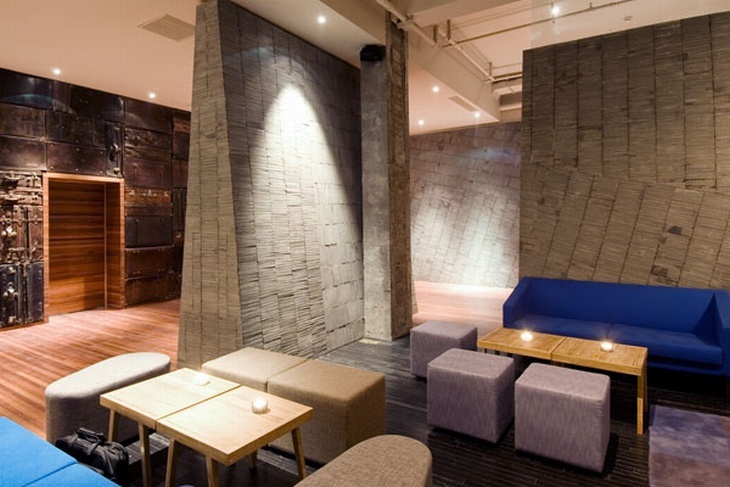 URBN is China’s first carbon-neutral hotel combining modern architecture and Chinese aesthetics. 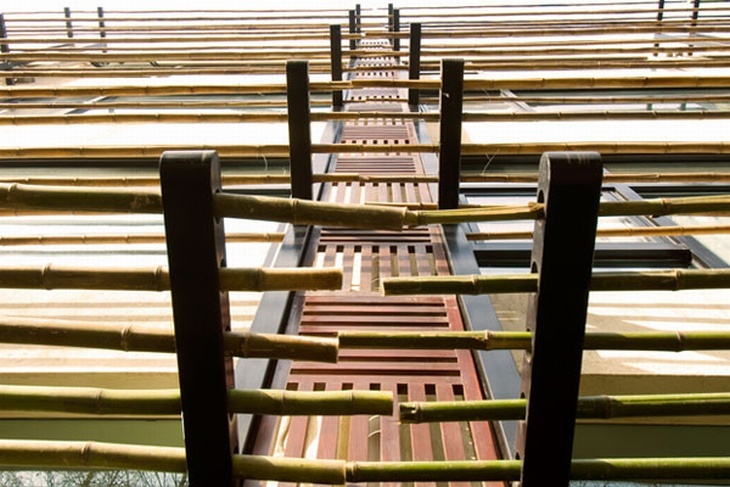 Using recycled materials and uber-efficient deign, its energy usage is so much more efficient than equivalent establishments. 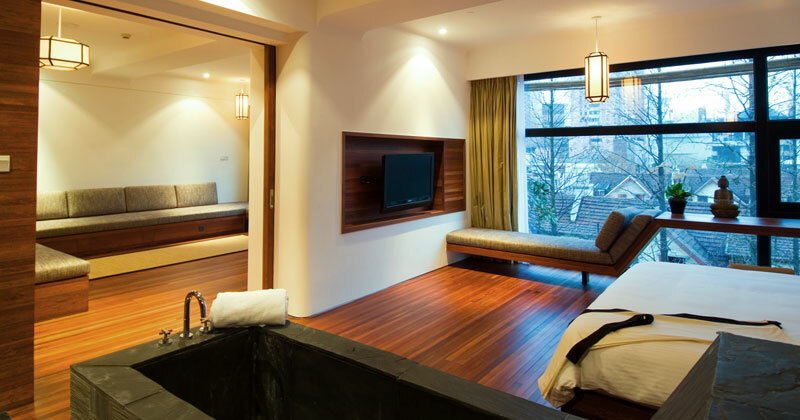 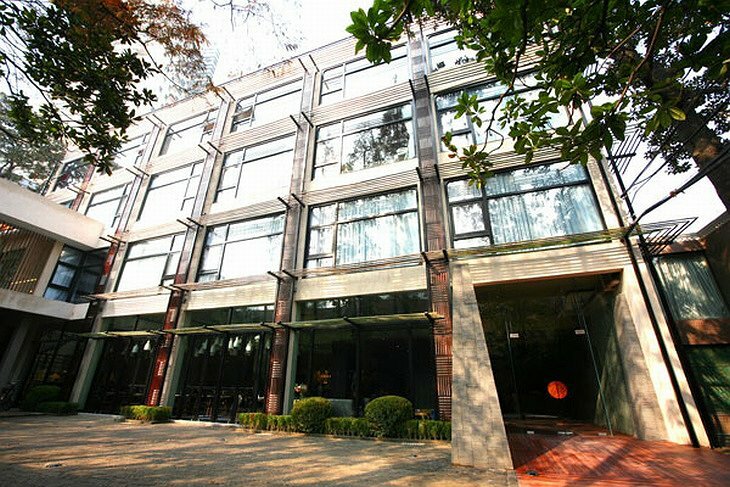 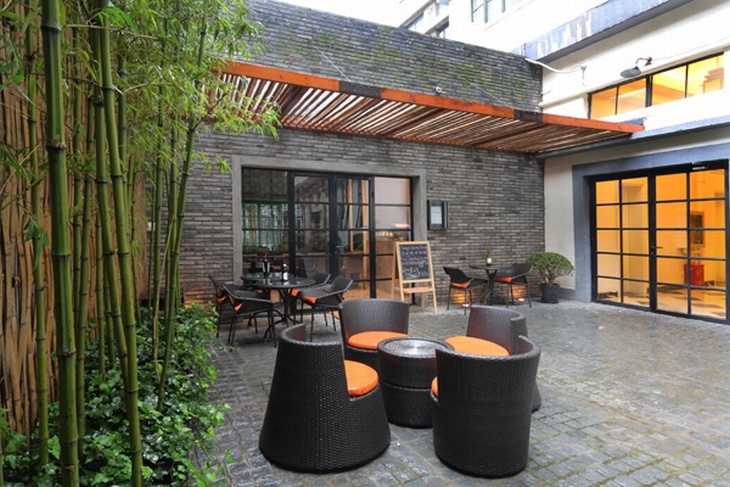 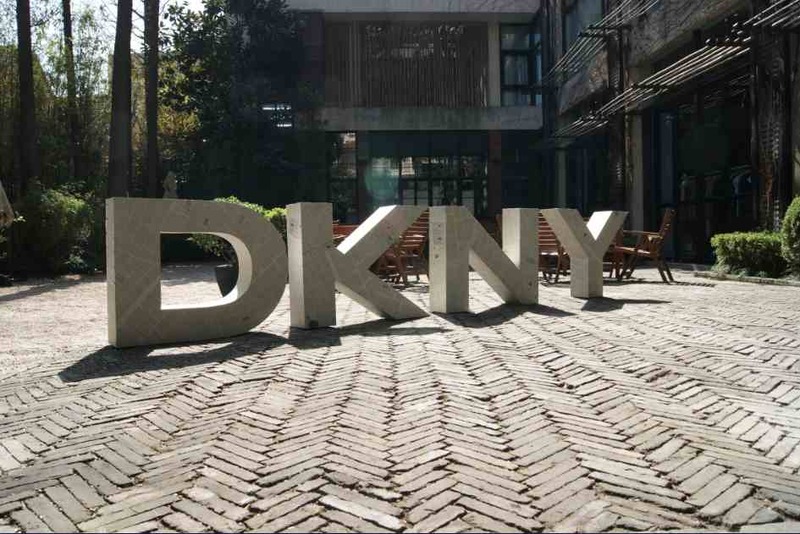 The hotel is situated next to the historic French Concession area of the city known for its delights and high-class restaurants, clubs and boutiques. 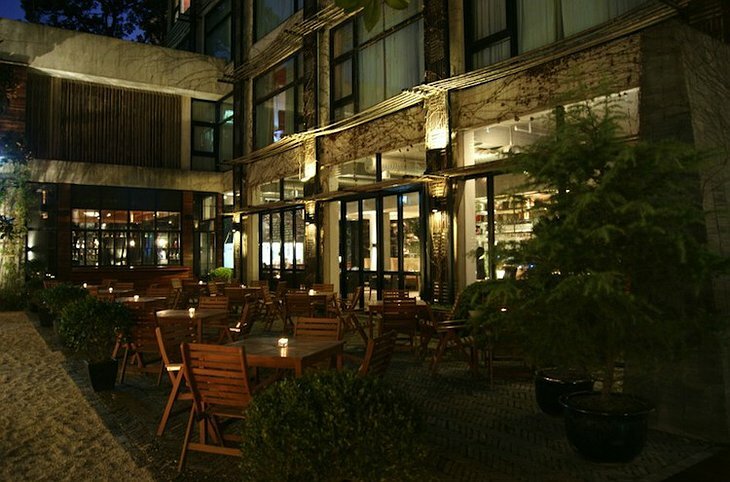 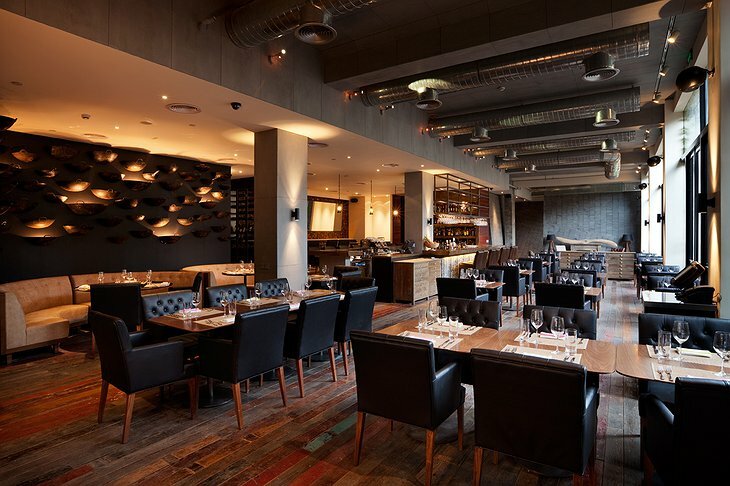 One of Fodor’s top 100 hotels, URBN was built in a converted warehouse using locally sourced materials. One room has its own three-tiered internal atrium, another has a Jacuzzi; all have free-standing baths and astounding aesthetics. Richard Branson and NBA star, Tao Ming have been known to stay at the hotel. 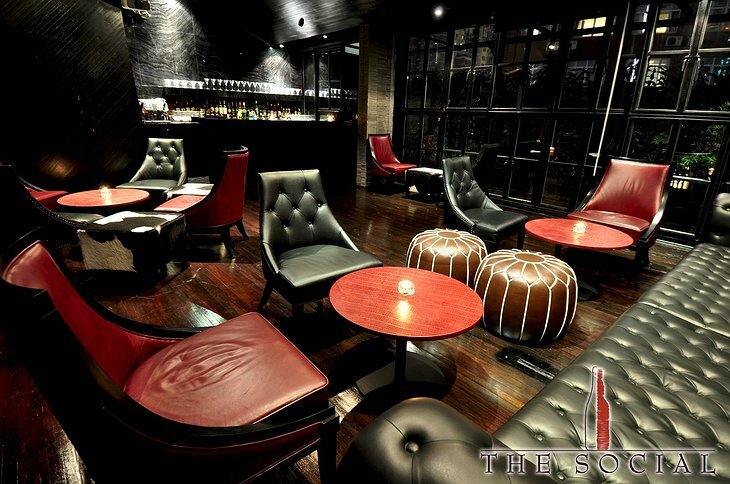 A rooftop champagne bar, award-winning dining and cocktail creations are all there to wet your appetite for style and taste. The hotels special concept is by A00 Architecture, a team of 3 Canadian architects who have come to specialize in regenerating Shanghai’s downtown buildings. 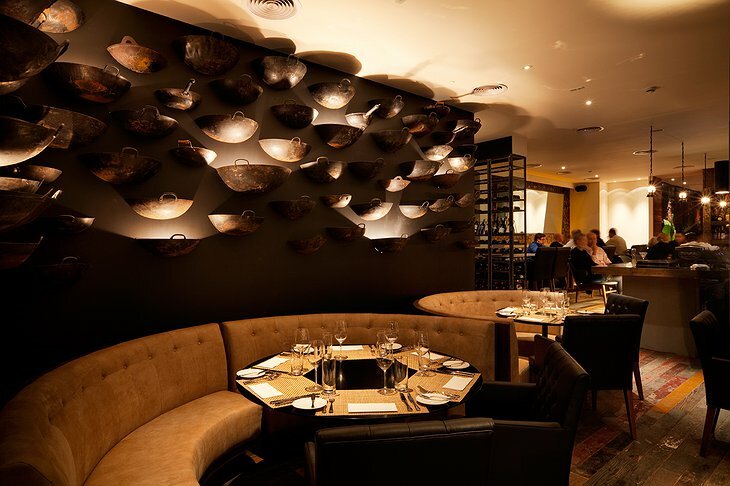 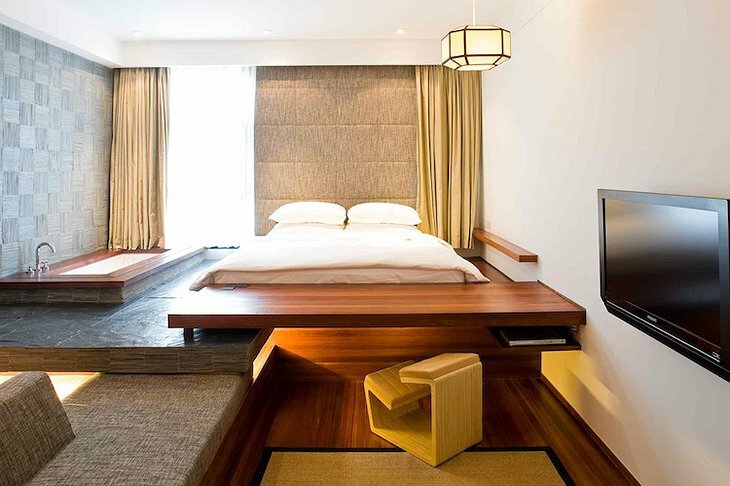 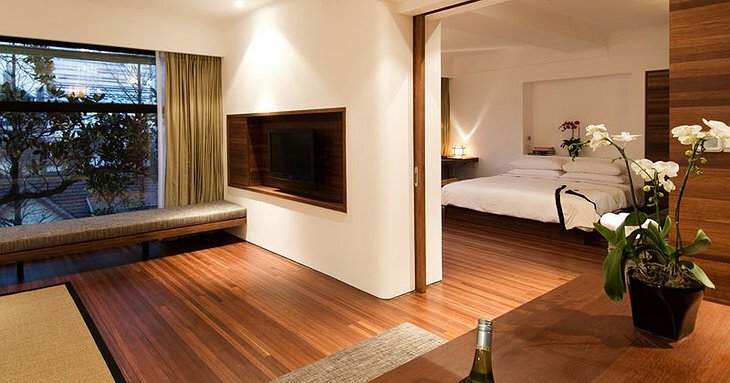 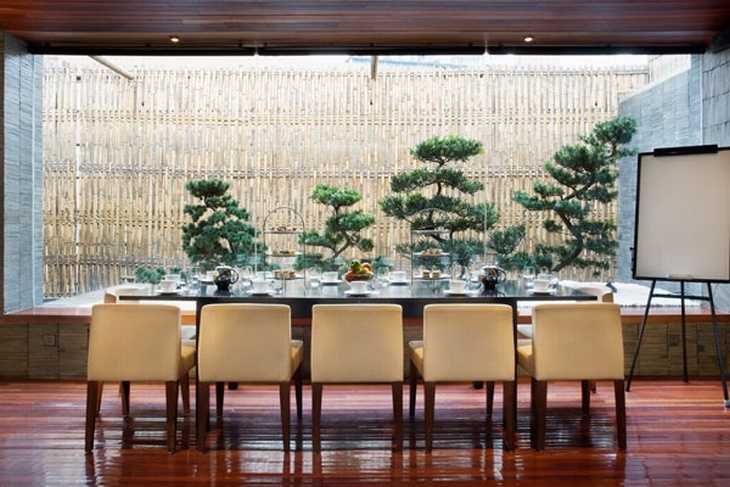 Interior design is by Brazillian, Tais Cabral and combines modern Chinese design with a little South American flair.